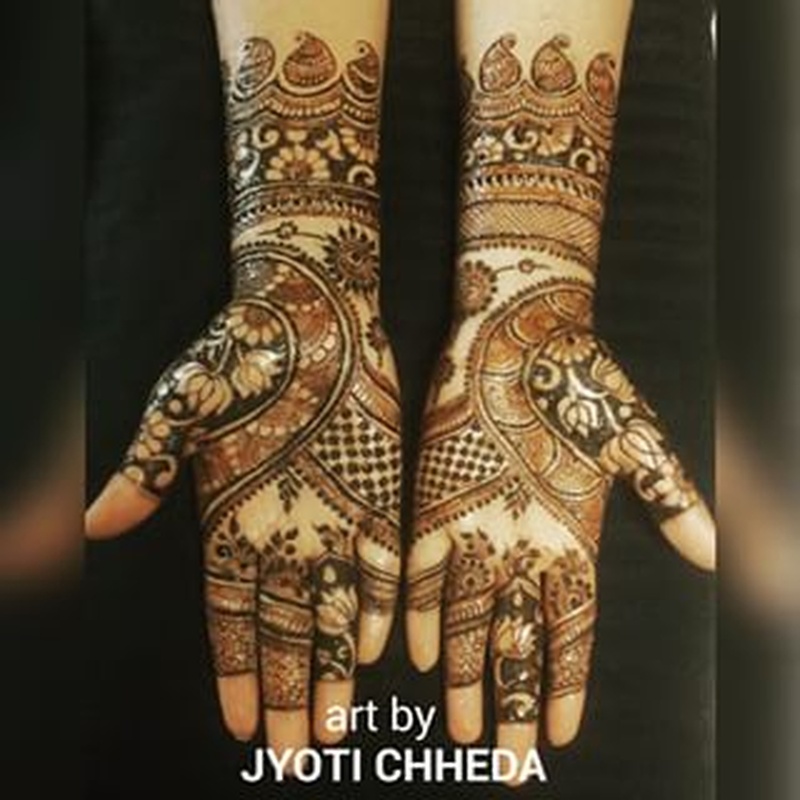 As a bridal mehendi artist, Jyoti Chheda based in Chembur, Mumbai believes that a great mehendi design is very essential and should stun everyone. A reputed name in the city for her talent, she has a great eye for detail and does excellent mehendi styles ranging from Simple traditional mehendi patterns to intricate impressions. If you desire an outstanding mehendi design on your wedding day, then she is the right person for you. 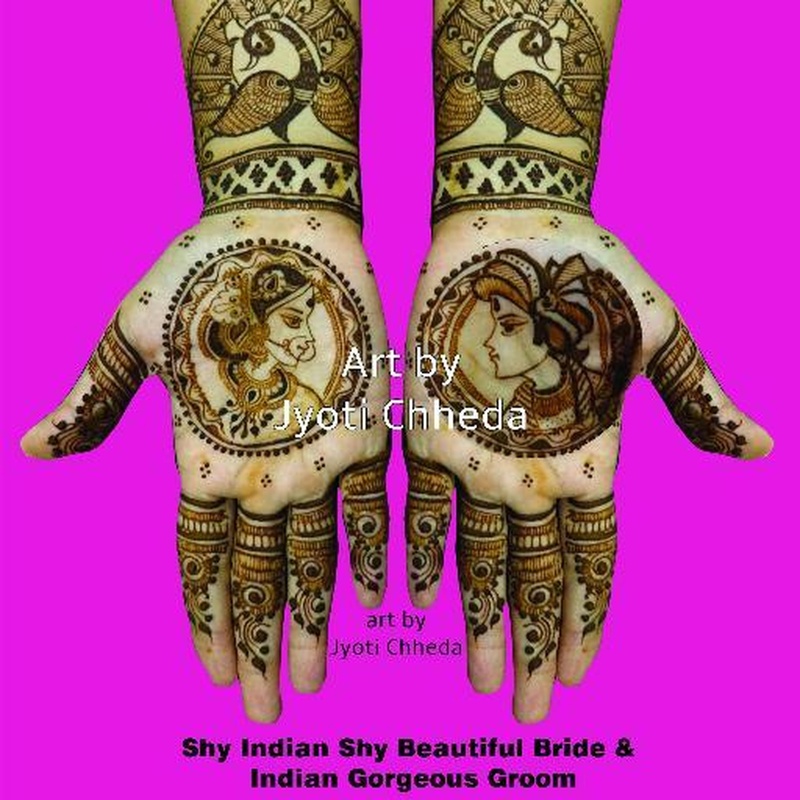 Jyoti Chheda Mehndi Artist is a bridal mehndi artist based out of Mumbai . 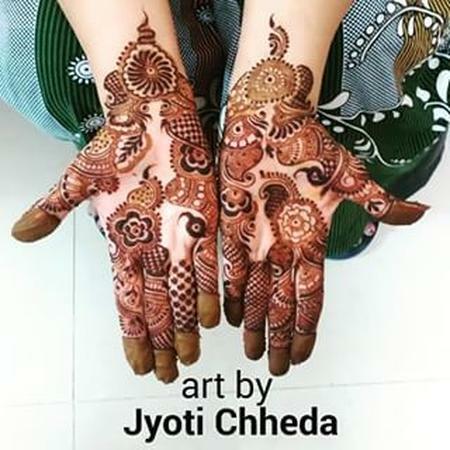 Jyoti Chheda Mehndi Artist's telephone number is 9819352829, address is Chembur, Mumbai, Maharashtra, India..
Jyoti Chheda Mehndi Artist is mainly known for Bridal Mehndi, Wedding Mehndi, Indian Mehndi, Arabic Mehndi. 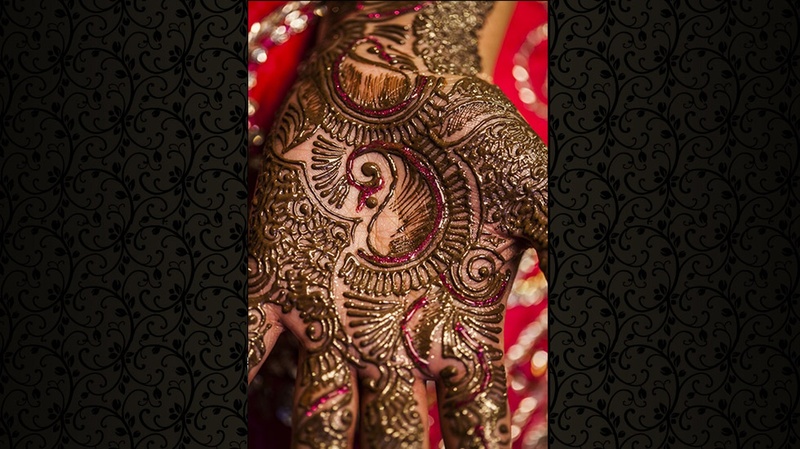 In terms of pricing Jyoti Chheda Mehndi Artist offers various packages starting at Rs 7500/-. Has been viewed 51 times and shortlisted by 13 customers over the last month. There are 1 albums here at Weddingz -- suggest you have a look. Call weddingz.in to book Jyoti Chheda Mehndi Artist at guaranteed prices and with peace of mind.